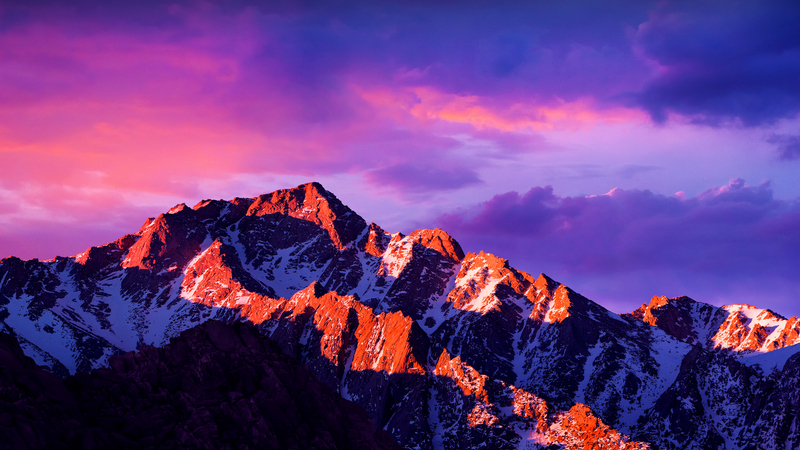 Apple MacOS Sierra comes with sleek, beautiful and elegant stock wallpaper collection. These stock wallpaper collections will enhance the beauty of your Xiaomi smartphones. The wallpaper collection contains photos in various resolutions. Choose the appropriate resolution according to your device. All the photos are zipped together. Download the ZIP file from above link and extract/unzip the file to get the photos. The photo collection contains total 9 photos along with a “read me” file. “Read Me” file will help you to identify the right resolutions for your devices.